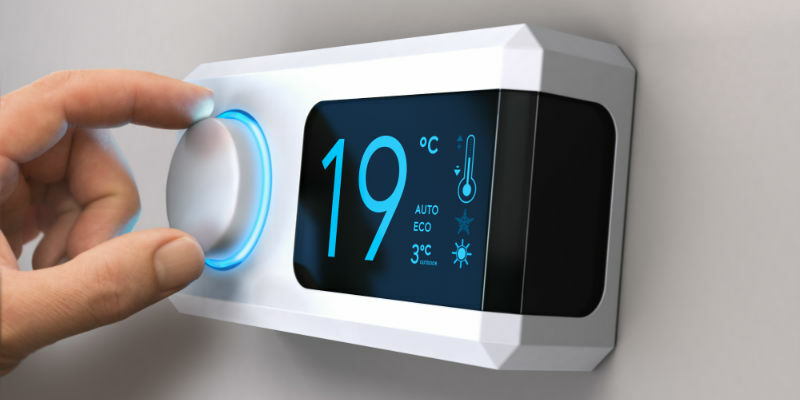 With the average price of hydro significantly increasing over the past decade, it comes as no surprise that more and more people a making the switch to propane gas. 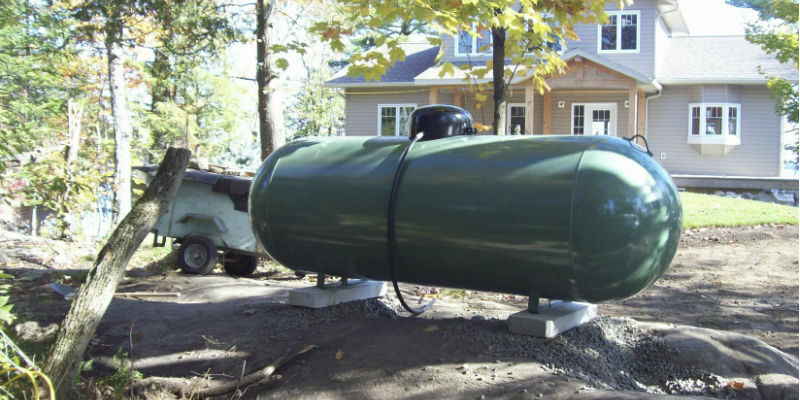 However, there are many people who are still unsure what propane actually is and how it works. 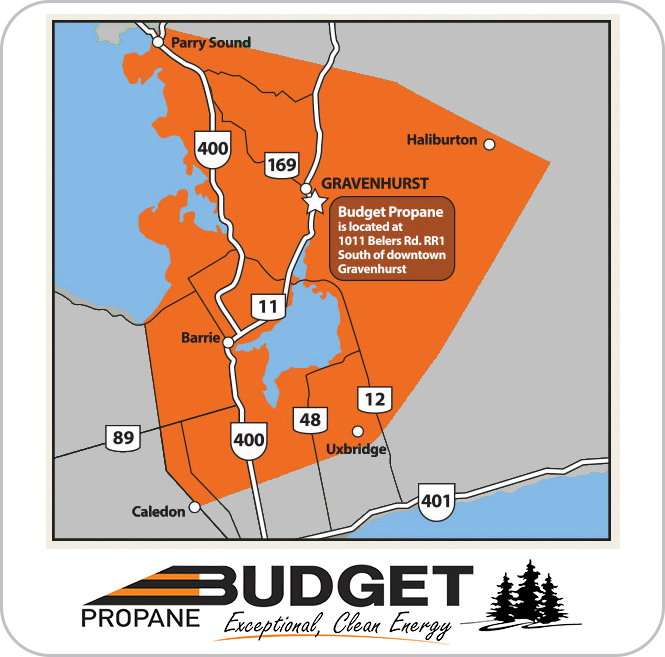 In this blog, Budget Propane Ontario will take a look at what propane is and will explain some tips for first-time users, whether they are homeowners or renters of a property. 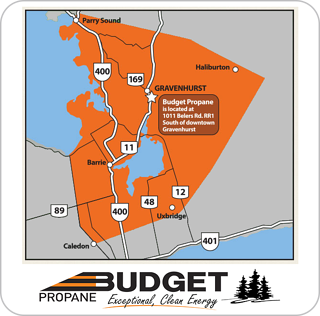 Propane is a truly incredible fuel source with a number of environmental, economic and energy benefits, and that’s why it is becoming increasingly popular for both residential homes and businesses across Ontario. 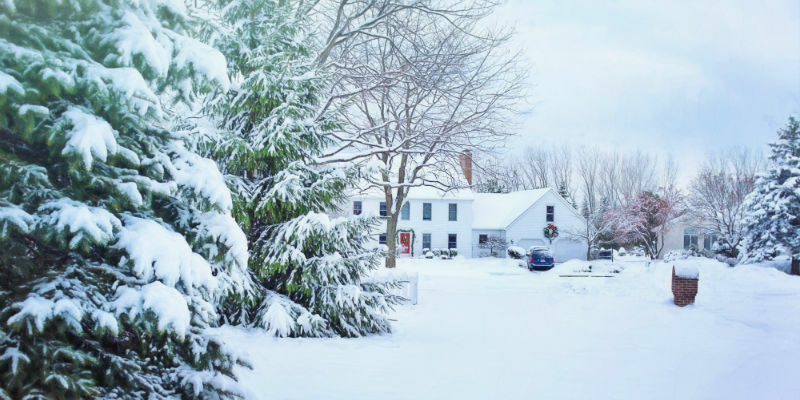 Propane is an incredible fuel source that not only keeps homes and businesses warm, but it’s also safe, environmentally-friendly and cost-effective as well. 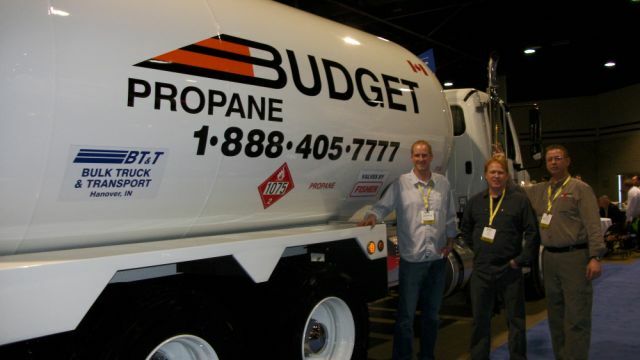 The problem is, when it comes to propane, there are many misconceptions and questions people have about its applications, safety, delivery and more. Summer is in full-flow and if you own an RV or motorhome then it’s time to get outside before winter pokes its head back around. 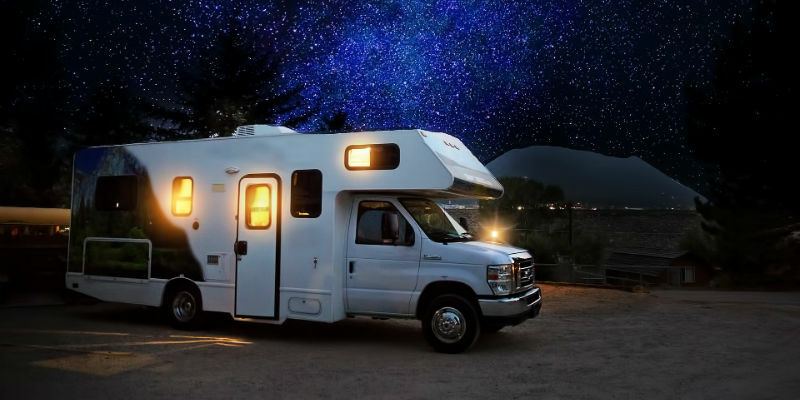 An RV is a comfortable and enjoyable experience for you and your family, and using propane can improve your camping experience even further. 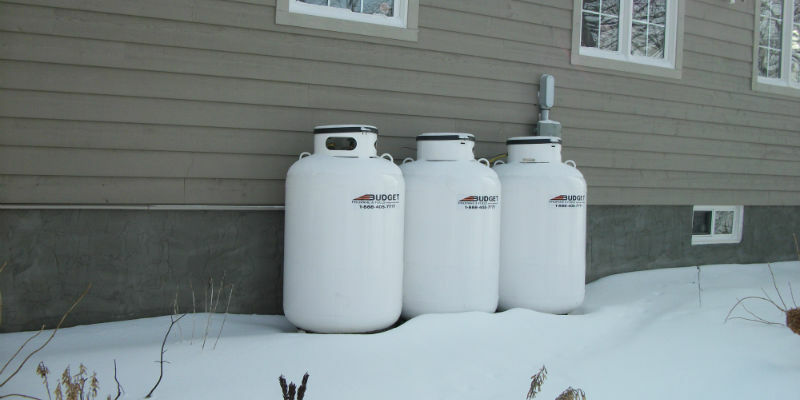 Propane is a great fuel for cooking, creating hot water and refrigeration and is far more environmentally friendly, cost-effective and safer than other energy sources. Propane was first discovered in 1857 by Marcellin Berthelot, a French chemist, but it wasn’t until 1910 for propane to be identified as a volatile component in gasoline. Walter Snelling, and American chemist, first made the observation that lead to the vapour being recognized as an energy source. Along with some colleagues he started the American Gasol Co. and became the first to market propane.